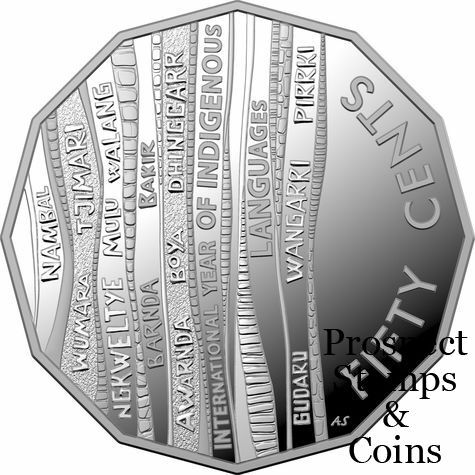 To recognize 2019 as the International Year of Indigenous Languages, the Royal Australian Mint has released this fine silver 50c silver proof coin. The United Nations General Assembly proclaimed 2019 as the International Year of Indigenous Languages. It has been released with collaboration with the Australian Institute of Aboriginal and Torres Strait Islander Studies (AIATSIS). 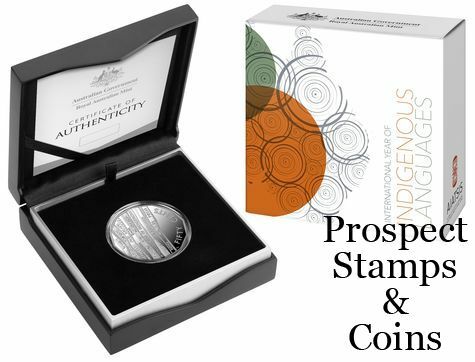 This coin acknowledges Australia's unique Indigenous languages and the effort to preserve important parts of the Australian Indigenous culture. In Australia, as in the world, Indigenous Languages are under threat. 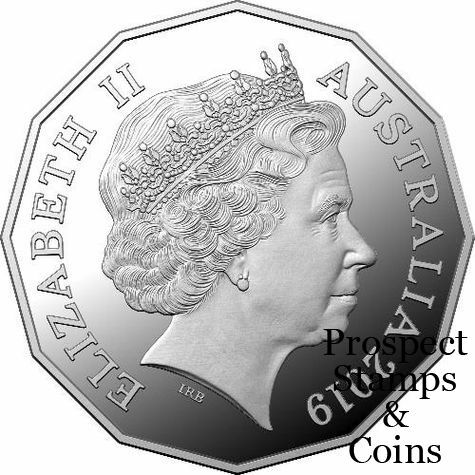 This fine silver 50c proof coin is limited to only 5,000 coins being released.